The man appointed by Gov. David Ige to upgrade the state’s technology infrastructure is apparently taking on a broader role, with a title change from Chief Information Officer to Chief Innovation Officer. Nacapuy heads the Office of Information Management and Technology (OIMT), which was created in 2011 thanks to a $3 million grant from the Hawaii Community Foundation. Along with the new office came the state’s first Chief Information Officer, Sonny Bhagowalia, who led an ambitious effort to transform the state’s technology and business processes. The challenge was monumental, as the state’s IT systems were described as archaic and medieval. In 2014, Bhagowalia was promoted out of his CIO role to become a chief advisor to the governor before being lured back to Washington D.C. His successor, Keone Kali, made some controversial firings right out of the gate, also reorganizing the OIMT to tackle its “monstrous” mission. He was confirmed by the state senate in late April and officially started as Hawaii’s CIO on May 4. But over the weekend, Nacapuy spoke at the Hawaii State Association of Counties conference on Maui. And during his remarks, he announced that his title was now Chief Innovation Officer. Sure enough, his LinkedIn profile confirms this. Chief Innovation Officer is definitely a relatively new job title, new enough to cause some confusion in how it’s different from a Chief Information Officer or Chief Technology Officer… not to mention in which acronym to use besides CIO. 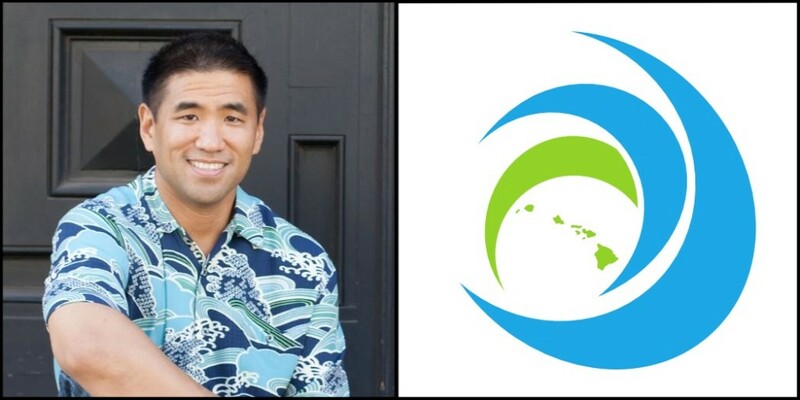 (Of course, the Chief Innovation Officer I know best is Brian Dote, who took the role at Mid Pacific Institute.) Broadly speaking, though, Nacapuy’s new mandate probably expands beyond IT to driving innovation throughout the state. Indeed, a press release last Tuesday announced that Nacapuy was building his leadership team, naming Jim Miwa as the state’s Chief Technology Officer, and Michael Otsuji as IT development officer, and Mark Choi as business architect at OIMT. This distribution of responsibilities certainly seems to leave more room to focus on new ideas. But the Chief Information Officer is a well-understood and demonstrably important leadership role in any organization. I have to wonder if the state will need a fourth full-time CIO. Officially, Todd’s title remains state Chief Information Officer, a position established by statute, but he sees his role as also taking on elements of Chief Innovation Officer. That being said, I can confirm that Todd’s business card does say Chief Innovation Officer. It is an aspirational statement on his part. He has also stated that putting “Innovation” on his card was a minor act of civil disobedience to emphasize how strongly he feels that innovation, along with focusing on people first, will be key to successfully transforming state government, especially given the realities of the state budget.